As A Massage Therapist, How Can I Avoid Picking Up Energy From Others? I have seen it mentioned to cross your hands/feet etc to stop picking up others negative energy. My question is, does crossing your arms stop negative energy from coming in? What if it was directed at you? My job is a massage therapist (currently studying) and sometimes I feel like i am picking up/sensing negative energy/vibrations from their physical body. Is there a way I could minimize picking up this energy? I do currently wear Black Tourmaline and Black Onyx. Thank you! Your website is very helpful and interesting :) Kind regards! Thank you for contacting Healing Crystals with your question about how not to pick up negative energy. This is a subject near and dear to my heart because I have had periods of time when I was a magnet for others' negative energy. I still must remain vigilant at all times to avoid picking it up. Are you able to wear bracelets while giving massages? If so, they would be the most natural way to use crystals to block clients' energy. 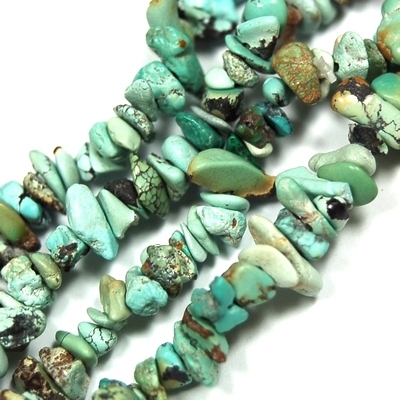 I've actually felt negative energy be stopped and turned back by Turquoise bracelets during reiki sessions. Be sure to cleanse/clear whatever crystals you use daily as you are most likely picking up several people's energy in the course of a single day--that's a lot to deal with at one time, for crystals too! Another helpful thing to do is to grid your space with Selenite with the intention that it will help cleanse the room and protect you. Additionally, depending on your spa or other employer, you could help your clients relax by beginning the massage with a gently meditative statement about letting all things that are making them tense or stressed "fall to the floor" or "float away in a balloon," so they are less likely to have as much energy to dump on you. This will help you and them, so it's a win-win if you can do it! I hope this information has been helpful to you. And of course, if you have any further questions regarding crystals or crystal healing, please feel free to contact us again. I am not a medical professional and can neither diagnose illness nor prescribe medical treatments. Crystals should not be used as a replacement for medical care, but rather used as a complimentary therapy along with the treatment prescribed by your licensed medical professional. Interesting article. I never looked at thing that way.